Kern will oversee the company’s asset management practices and play a lead role on transactions and development projects. Hill will be responsible for ICP’s financial planning and accounting practices, as well as its relationships with lending institutions, investors and the financial community. 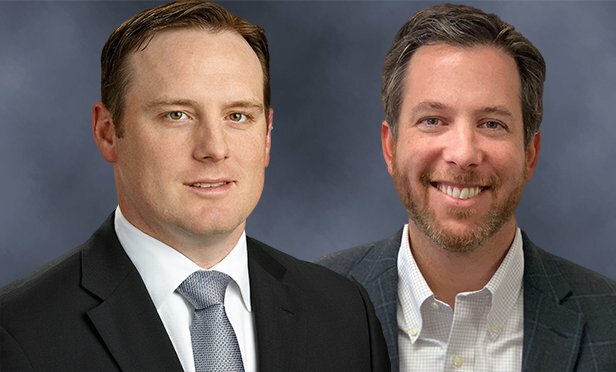 CLEVELAND, OH—Cleveland- based Industrial Commercial Properties named Bill Kern executive vice president and Andy Hill senior vice president of finance.